Looking for a sophisticated but relaxed look for the bedroom? 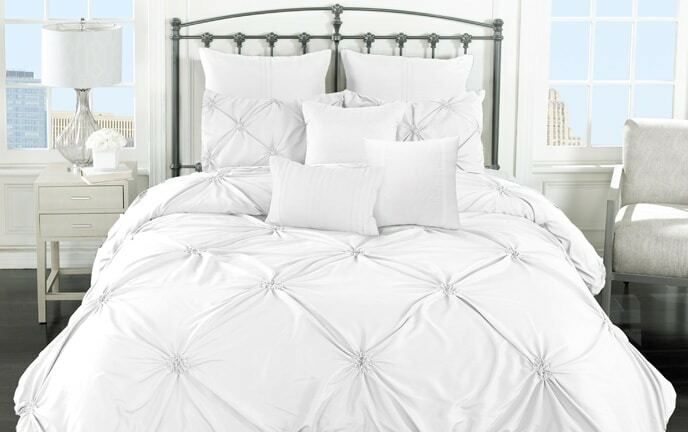 My Amari 12 Piece Comforter Set is what you are looking for! 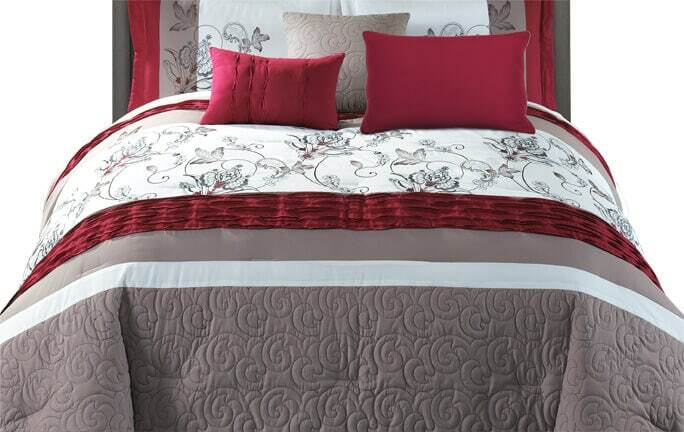 The decorative patterns mixed with the burgundy and taupe colors really make the overall collection pop. The decorative pillows and throw blanket finish off the look making this set a must-have.